Enexis channels energy in the right direction. 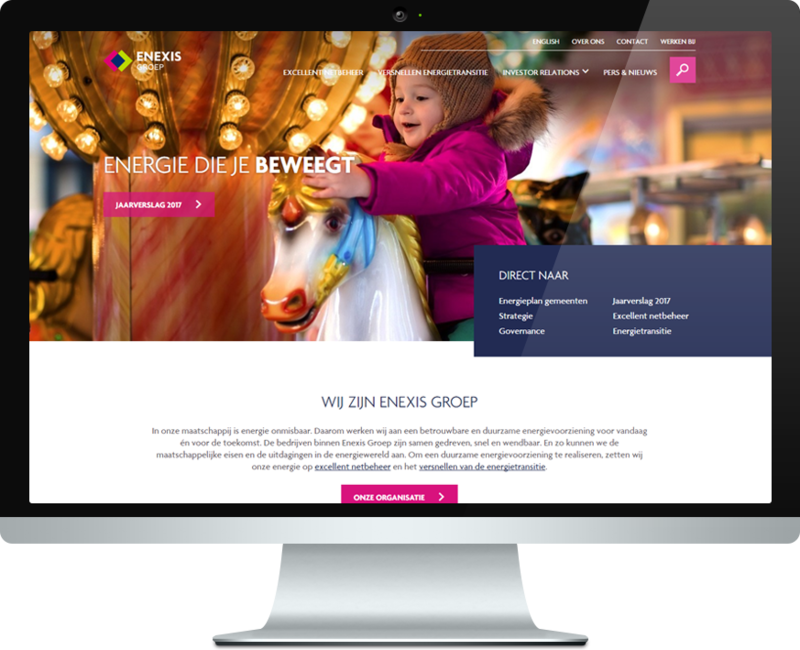 Enexis provides for the transmission of electricity to 2.7 million customers and of gas to over 2 million customers in the Dutch provinces Groningen, Drenthe, Overijssel, Noord-Brabant, Limburg and, through Endinet, in the Eindhoven region. Everybody wants to be able to make use of energy always and everywhere. That is why Enexis transports energy in a safe, reliable, affordable and customer-oriented manner. The Netherlands is on its way towards a sustainable energy supply. This requires efficient consumption of energy from more and more sustainable sources. Enexis works together with other organizations on a sustainable an responsible energy supply, for today and tomorrow.